It wasn’t until a few years ago, when three of its islands were dubbed the best in the world, that the Philippines caught the attention of adventurers, beach-goers, and vacationers all over the world. Now, it is definitely well known for its white sand beaches, crystal blue waters, fantastic dive sites, and beautiful sunsets. However, because the Philippines is a huge country made of 7,107 islands you have a lot of choice when planning a trip. 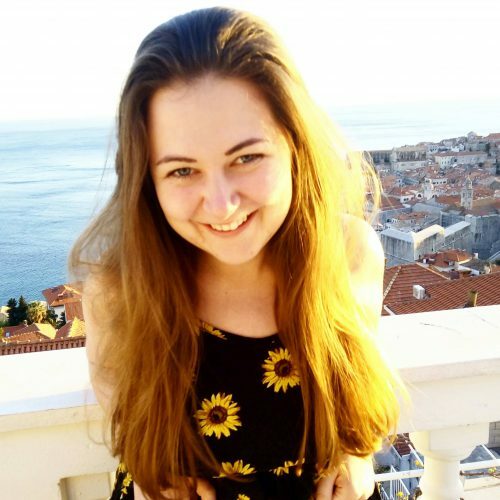 So, in this post I am going to give you an itinerary that will show you some of the best it has to offer and give you a trip worth remembering! First, let’s briefly touch on when is the best time to visit The Philippines, so that you can plan both the time and the place at once. There are only two seasons in this country – dry and wet. There will be sun all year round, but strong typhoons tend to happen between June and October, so are often months to avoid. November to February are popular months for those who can’t take too much sun. However, if you aim to party and catch all the coolest festivals and events, head to the Philippines during summer – from March to May. Before you jump in that plane, however, you have to understand that navigating the Philippines isn’t a piece of cake. First, expect a lot of boat rides. Obviously the country is made up of islands. Outside of Metro Manila, the country’s capital, online bookings and reservations for transport are rare. You’ll have to play it by ear and get to terminals early otherwise risk missing your ride. English is widely spoken and you’ll always find someone who can help you when you’re lost, but transportation will definitely test your patience. Trains only exist in Metro Manila. Everywhere else, you’ll encounter a confusing mix of city and provincial buses, jeepneys (a World War II army vehicle converted for public transport), tricycles (more common in inner streets of cities or in beach towns), boats, and of course taxis, Grab, and Uber. As a general rule, the best way to travel around major cities is through Grab and Uber. Most of the taxis in the city don’t know where the new places are anymore, and they will most likely not have enough change if you pay them in cash. Grab and Uber minimizes the risk of you getting lost. Other than Grab and Uber, all transportation is paid in cash. Always make sure you have small change so you can pay the exact amount. 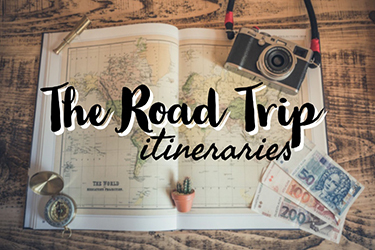 This Philippines itinerary brings you to three of the country’s best destinations with fairly easy travel in between. 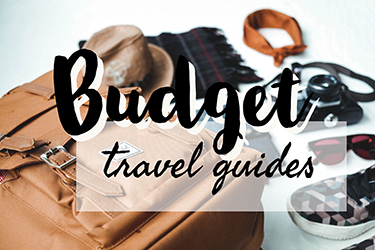 It doesn’t cover all the destinations that might be on your Philippine bucket list, but it will showcase some of the best there is to see in this vibrant country. 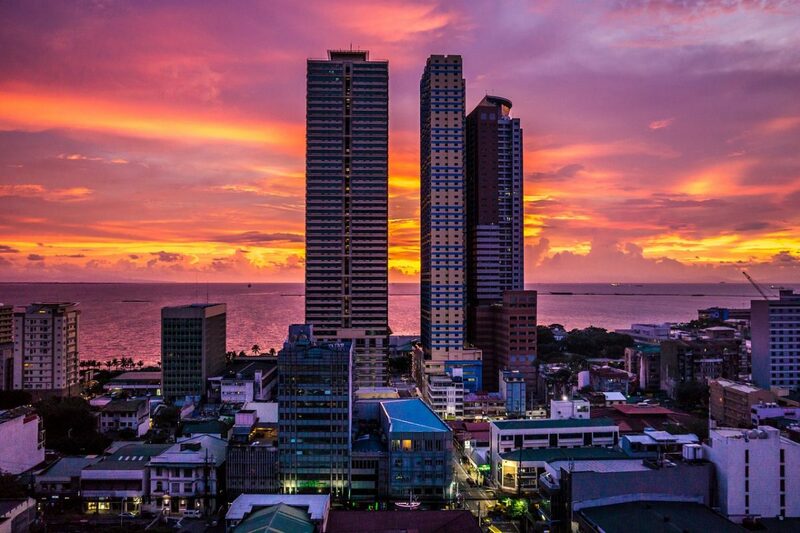 Let’s get one thing straight – “Manila” isn’t what you think it is. The city of Manila is an old city where the Spaniards built the seat of government some 100 years ago. It’s the capital of the Philippines, but it’s not where people should spend their time if they want to see the true city life here. Surrounding Manila are several other major cities, and together they are called Metro Manila. It’s a complex place– between hours-long traffic, pollution, and hordes of people everywhere, landing at the Ninoy Aquino International Airport (which is technically in Pasay, not Manila) can be overwhelming. However, the abundance of places to see, food to eat, and entertainment to enjoy will definitely make up for it. The first thing you might want to consider is getting a prepaid sim at the airport. That is because free WiFi is not common, especially once you’re out on the islands. There are only two telco companies: Globe and Smart. Both will work fine anywhere in the Philippines. Make sure you ask about data subscription promos and bundles. There are a lot, and you can choose the one that suits you best. The best way to leave the airport is via Grab or Uber. If you insist on taking taxis, head straight for the line of yellow airport taxis, which are safe and clean, or the line of white regular taxis, which are less clean but still ok. Since you won’t be spending too much time here, the best place to stay is right by the airport called “Newport City”. It’s a complex of high-rise condominiums, hotels, and casinos right by Terminal 3. It’s also right by the Skyway, which is a highway route that lets you cut through major traffic. The hotels will be expensive, but there are a lot of good options on AirBnB in the residential condominiums and apartments in the area. If you want to be more within the buzzing metro area, find a place in Makati. It’s the central business district and has an exit right from the Skyway, so it’s very accessible to and from the airport. Try to stay in areas like Legaspi, Poblacion, or Ayala. There will be a good mix of hotels, hostels, and AirBnB’s in these areas. These are smaller “villages” within Makati, and have their own mini communities of bars, restaurants, and museums, so you’ll have plenty to do. Usually overlooked by tourists, Dumaguete is a laid-back town with lots to offer. Filipinos are known to be warm and welcoming, but the people of Dumaguete are even more so – it’s called “The Land of the Gentle People”. It’s more popular for older westerners who have already discovered the relaxed charm of the city and it has made Dumaguete a preferred retirement city. Nevertheless, the city is always alive with activities in the bars and on the streets. 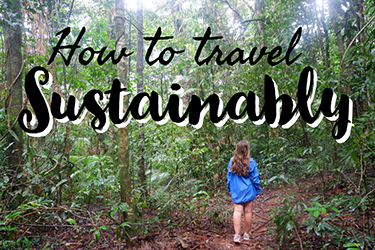 The city itself can be explored in a day, but Dumaguete is a good jump-off point for more unique nature experiences. ● A day trip to neighboring mystical Siquijor for more white sand beaches, ancient forests, and stories of witchcraft and spirits. 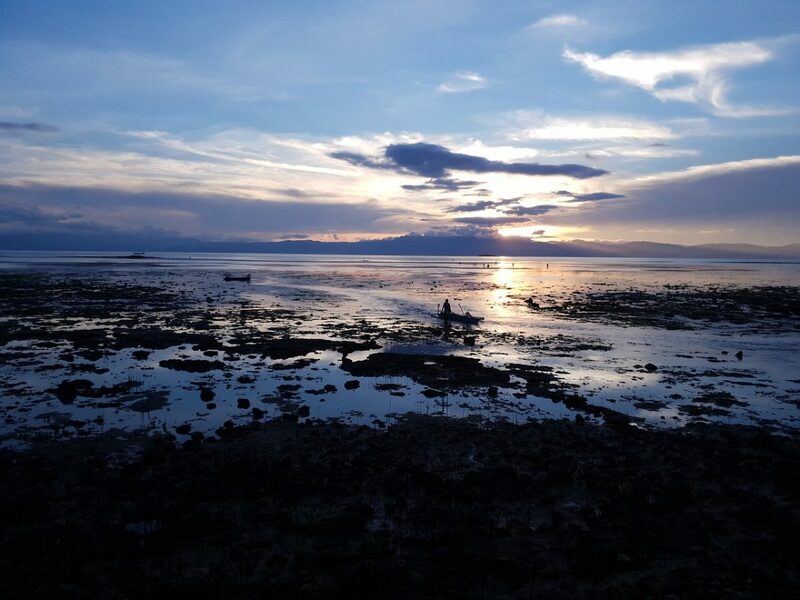 There are lots of things to do in Siquijor that could last a few days, but one day is enough to get an essence of the island. ● A day trip to Apo Island, accessible via boat one hour away from Dumaguete. 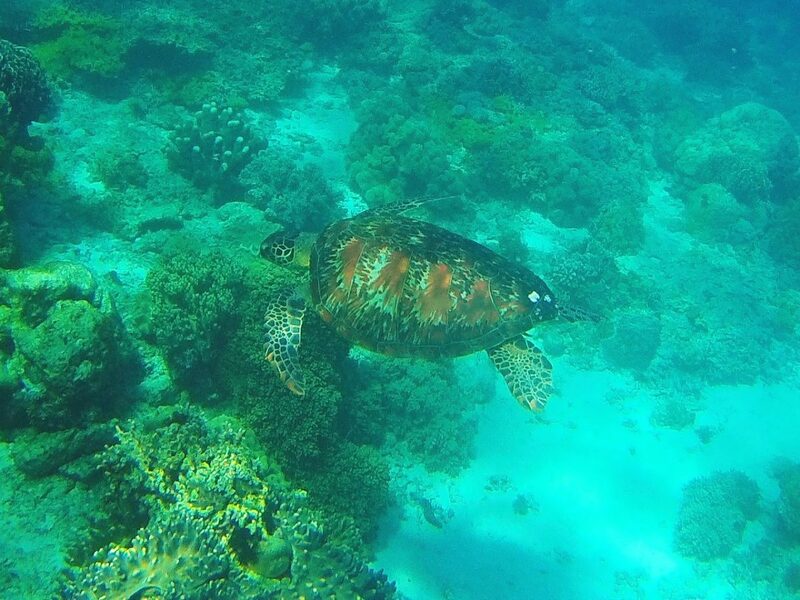 The island is a turtle sanctuary renowned for swimming with the turtles, snorkeling, and diving. ● Paddle boarding at the Twin Lakes. The most convenient way is to go by plane. Cebu Pacific Air has cheap daily flights to Dumaguete and will take approximately one hour. It’s also possible to take a ferry to Dumaguete, but the ferry only leaves Manila every Sunday and will take over 12 hours. Accommodations in Dumaguete are cheap. One of the most popular is The Flying Fish Hostel, a fairly new hostel with cool interiors and eco-friendly operations. Click here for more details and to book. You can also opt to stay at beachfront resorts in Dauin like Liquid Dumaguete, Atlantis Dive Resort, or Pura Vida. For a list of all accomodations in Dumaguete and to book, click here. 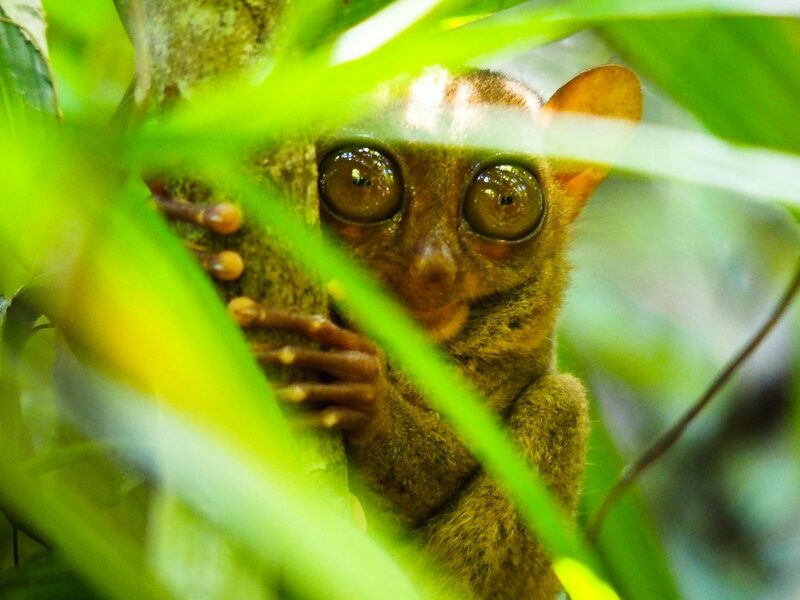 Bohol is a favorite among locals as it’s one of the greenest islands you’ll see on your Philippines itinerary. 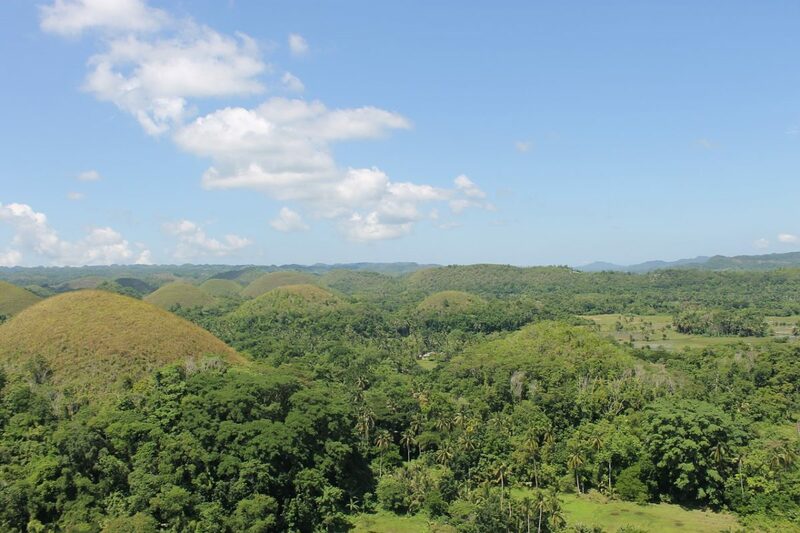 It is also home to several Philippine icons such as the Chocolate Hills and the Tarsier (an animal I am sure you have never heard of but will absolutely love). There are several century-old churches here as well, some of which were destroyed during an earthquake in 2013. Nevertheless, Bohol is too iconic an island to miss. There’s only one pier in Dumaguete City so the choice is easy. Two operators have ferry rides to Tagbilaran, Bohol’s main capital: Ocean Fast Ferry, with departure times at 7:30AM and 2:30PM, and WEESAM Express with departure time at 1:15PM. The ride takes 1 hour and 30 minutes. Stay in Amorita Beach Resort for the best access to the beach, city, and mountains. Cebu is an island blessed with some of the best beaches you’ll find in the Philippines. Cebu City itself is almost like Manila in terms of modernity and progress, but with much cheaper prices and way more flavorful local cuisines. Unlike Dumaguete and Bohol, Tagalog, the Philippines’ national dialect, is rarely spoken in Cebu. Cebuanos speak a lot of English as well as their own dialect – Bisaya. Cebu Island is a narrow piece of land surrounded by waters, marked by smaller towns along the way. Each town has its own beach, and each beach is worth visiting. Like every island destination in the Philippines, Cebu waters are great for snorkeling, diving, lounging around, and all kinds of watersports. Bohol and Cebu are pretty popular commercial destinations, so you’ll have several options. There are several ferry operators at the Tagbilaran Wharf that make trips to Cebu City. Fast boats will only take an hour to travel, while slower ferries can take up to two hours. Big Hotel in Mandaue, Cebu is strategically located between the bus and boat terminals and the main city. This is a good pitstop before you head off to farther beaches and parts of the island. Click here for more information and to book. 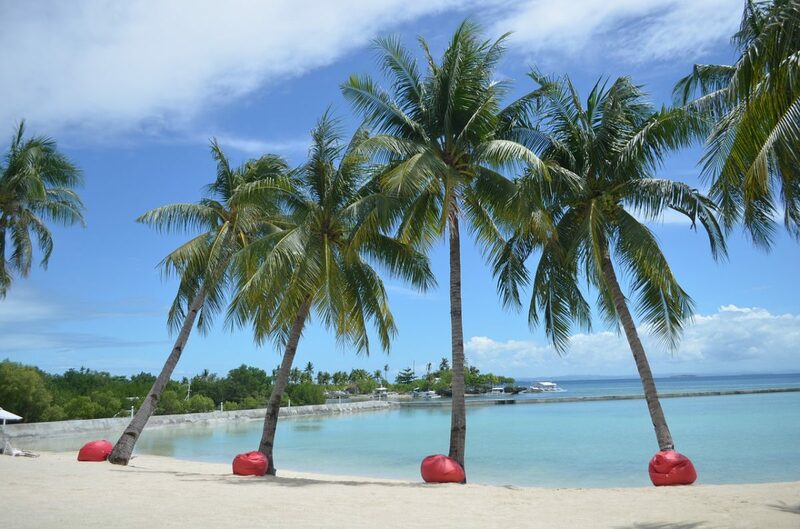 For a more luxurious feel, there are several high-end beachfront resorts in Mactan (which is closest to the airport). Be Resorts and Movenpick Hotel are some of the best. From the main city, Mactan and Moalboal can be reached via day trip from the city. If you plan to go any further, find accommodations in the town you’re headed to as it will take over three hours of land travel already. For a list of accomodation options in Cebu and to reserve your favourite, click here. Cebu International Airport has flights to Korea, Hong Kong, Dubai, China, Thailand, Singapore, and Japan. You can opt to fly out straight from Cebu, or head back to Manila and catch your flight back home from there. The flight from Cebu to Manila will take around 1 hour and 45 minutes. No matter the time of the year you head to the Philippines, it will always be hot and humid. Pack light clothes, shorts, and flip-flops or risk melting within 10 minutes of leaving your hotel. It’s also common to use umbrellas to shield the sun, so don’t be shy and bring out those umbrellas and have your own portable shade. During the rainy season, it’s better to bring windbreakers or waterproof jackets. Keep it light and airy because as soon as the rain stops, you’ll be walking in hot weather again. Since the Philippines is a tropical country, you’re also going to be experiencing a lot of mosquito bites. Make sure you bring insect repellent because these bites can potentially be dangerous. It’s not very common, but mosquito-borne diseases such as Dengue and Japanese Encephalitis exist in the Philippines. One unfortunate bite can mean two weeks in the hospital instead of island-hopping. So, just take precautions. Filipino cuisine also contains a lot of common allergens like peanuts. It’s not usually obvious in the dishes, so make sure you ask what’s in your food. If you’re visiting the Philippines as a vegetarian, you might be a little overwhelmed at all of the meat dishes – but with a little planning and forethought, you won’t have much trouble to find vegetarian cuisine. Check out Heart of a Vagabond’s guide to vegan and vegetarian food in the Philippines for some great advice. There are also allergens in the air, and those not used to hot and humid weather tend to contract allergic rhinitis when visiting the country. Pack some antihistamines just in case. For a hassle-free trip, make sure your Grab and Uber applications are set up before arriving. Also bring plenty of cash. There are lots of money changers at the airport and in every major city and town, so exchanging dollars is no problem. A universal adapter will also come in handy for charging all your electronics. Lots of Filipinos speak English, but they’ll be delighted if you make an effort to use some Tagalog while there. Lonely Planet do a fantastic phrasebook that you can take on your travels. For some more in depth information about this country and great travel advice, the Lonely Planet Philippines travel guide is invaluable. There you have it, an amazing Philippine itinerary to see the very best of this country in two weeks! You’ll no doubt be rewarded with picture- perfect views, crystal clear waters and warm smiles – and if you manage to get lost, just tap the shoulder of the nearest Filipino and ask! This is a guest post by Roger from Expert World Travel. Roger is a drone enthusiast, traveler and lover of the outdoors. Originally from Australia, he is now living in Switzerland where he spends most of his time blogging, hiking, mountain biking or flying his Mavic Pro drone. You can find him online via his blog. Thanks so much for your sharing! I love Philippines so much with a load of amazing beaches and the dynamic nightlife in Manila. Keep up with your good work!